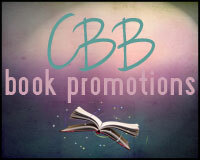 Review of Colony East by Scott Cramer and Giveaway! In a terrifying world where an epidemic has killed off most of the world’s adults, fifteen-year-old Abby struggles to keep her brother and sister safe. When a new, deadly disease spreads among the survivors, Abby must make the dangerous journey to Colony East, an enclave of hidden scientists caring for a small group of children for reasons unknown. Abby fears that time is running short for the victims, but she’s soon to learn that time is running out for everyone outside Colony East. Night of the Purple Moon is FREE on Amazon & for Nook. 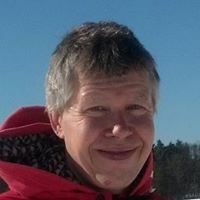 Scott Cramer has written feature articles for national magazines, covered school committee meetings for a local newspaper, published haiku and poetry, optioned a screenplay, and produced customer reference accounts for a big computer company. His pursuit of a good story has put him behind the stick of an F-18, flying a Navy Blue Angels’ fighter jet, and he has trekked through the Peruvian mountains in search of an ancient Quechua festival featuring a condor. He is the author of Night of the Purple Moon and Colony East. Scott and his wife have two daughters and reside outside Lowell, Massachusetts (birthplace of Jack Kerouac) in an empty nest/zoo/suburban farm/art studio with too many surfboards in the garage. 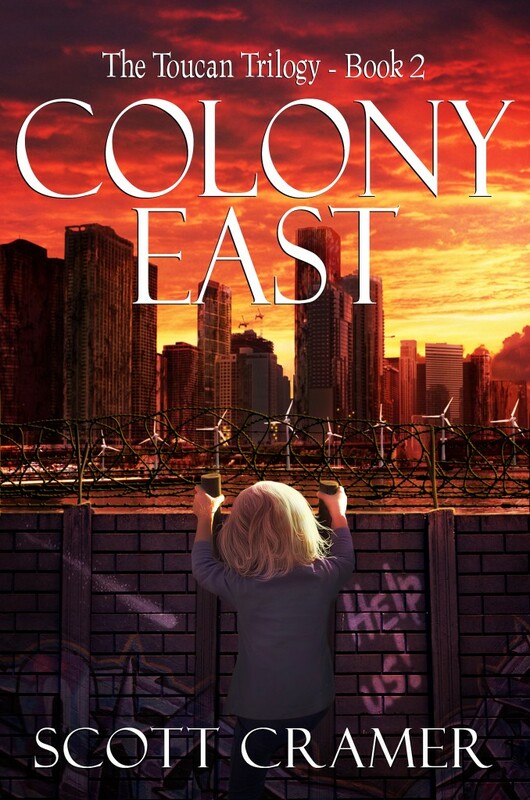 After a brief summary in Chapter One, Colony East takes off and keeps a steady, tense pace, even with lapses in time. I found myself flipping through pages, reading the first part of the book in one sitting. What I found especially riveting with Cramer’s story was how Abby and Jordan dealt with constant threats and moral dilemmas as they made some pretty tough decisions. Abby strives to hold onto her humanity and Jordan wrestles with distrust. I also appreciated how the author used time and location. This was clearly an adventure packed with suspense and drama. I felt compelled to care for the characters, even some of the more difficult ones that show up later, because character motivation was expressed well. Cramer spins a tale with believable characters and spellbinding descriptions that drew me in. I don’t want to give anything away so, just let me summarize that I highly recommend this book and look forward to the trilogy’s conclusion! I’m so glad you enjoyed! Thanks so much for hosting a tour stop! It’s a great read. Thanks for stopping by!